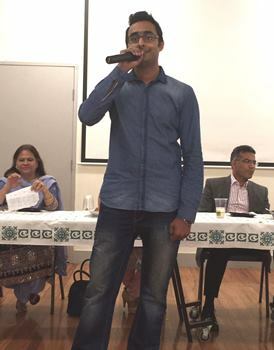 The Pakistan Association of Newcastle is a relatively young association, which aims to provide a platform for our youth to connect with their Pakistani roots and engage in a variety of cultural and social activities. The events we host range from picnics, Eid-Milan parties, cruises, musical evenings and annual 14thAugust Independence Day Functions. Newcastle, NSW, is the second most populated city in NSW and is a hub for a growing Pakistani community, comprising many professionals working in the area and also students at the University of Newcastle. 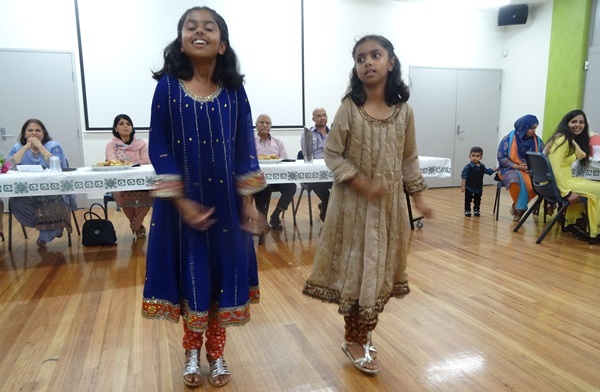 The event was held on the 7Th May 2016 and we were honoured with Consul General of Pakistan in Sydney Mr. Abdul Aziz Uqaili’s and his family’s presence. 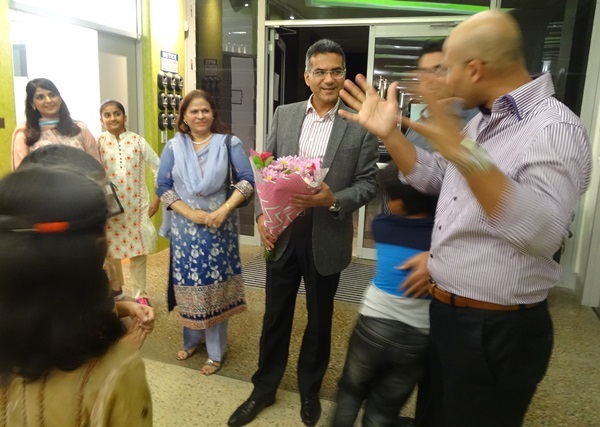 The night consisted of a welcoming speech from the president of the association, Mrs. Yasmin Hashmi, followed by Mr. Uqaili addressing the community, as well as a few cultural song and dance performances by members of the community. 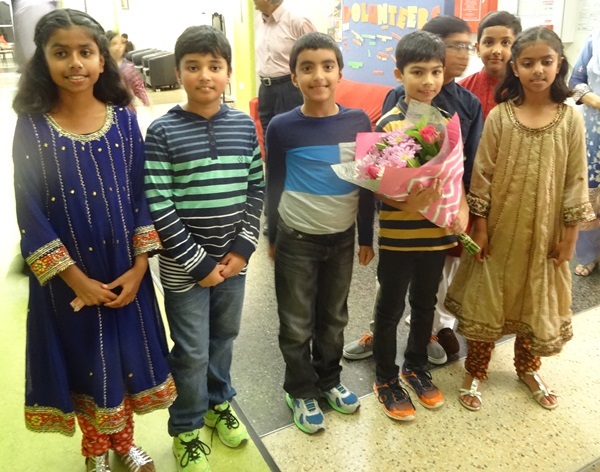 Mr. and Mrs. Uqaili then mingled with the community members and enjoyed a wonderful evening and dinner together. 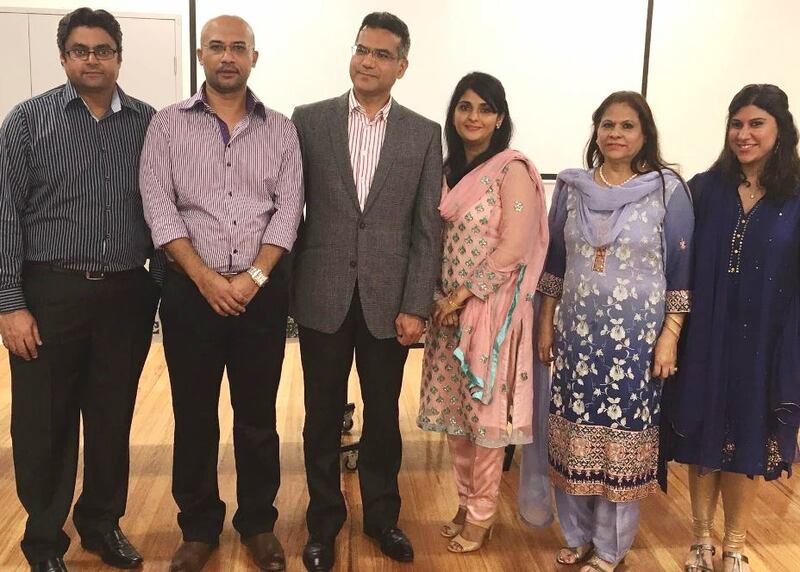 Mr and Mrs. Uqaili with the office bearers of the Pakistan Association of Newcastle. 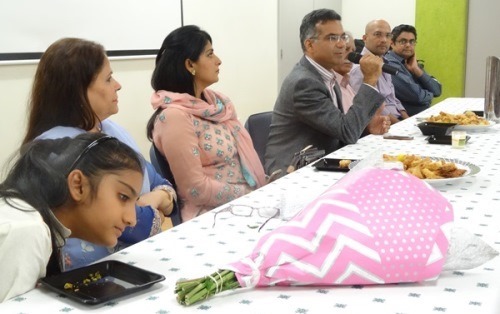 From left to right: Mr. Atif Bhatti (Treasurer), Mr. Kamran Syed (Vice President), Mr. Abdul Aziz Uqaili (Chief Guest), Mrs. Shabana Aziz Uqaili (Chief Guest), Mrs. Yasmin Hashmi (President), Miss. Aminah Hashmi (Public Relations Officer).